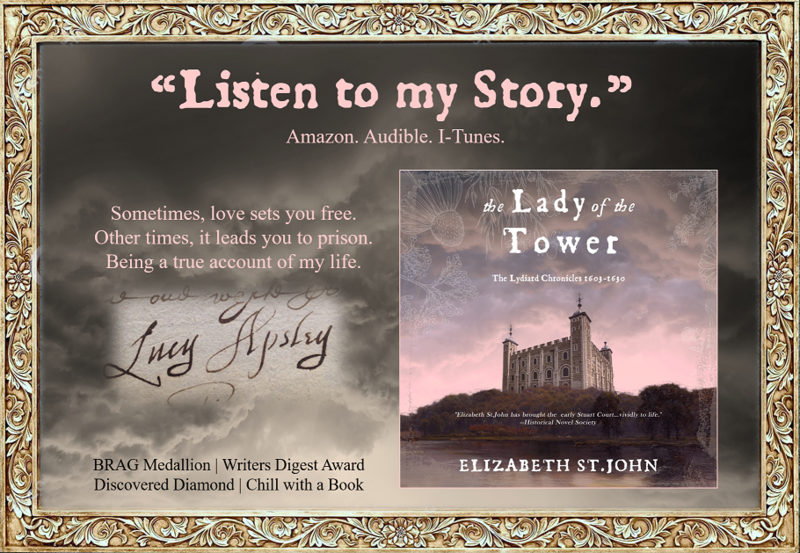 So excited to say that The Lady of the Tower Audio Book is now on sale on Amazon, Audible and I-Tunes. Thanks to the fantastic Bridget Thomas, a very talented actress who narrated the novel, Lucy’s story is now available for your listening pleasure. 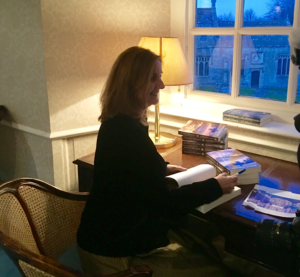 And, it’s truly a whole different experience from reading – especially hearing the language and original recipes and letters read aloud. I actually got goose-bumps a few times, even still. 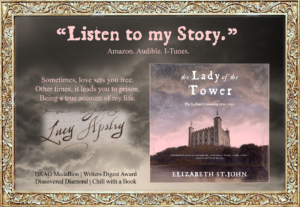 If you are a new subscriber to Audible, the book is FREE if it’s your first choice. I do hope you enjoy! 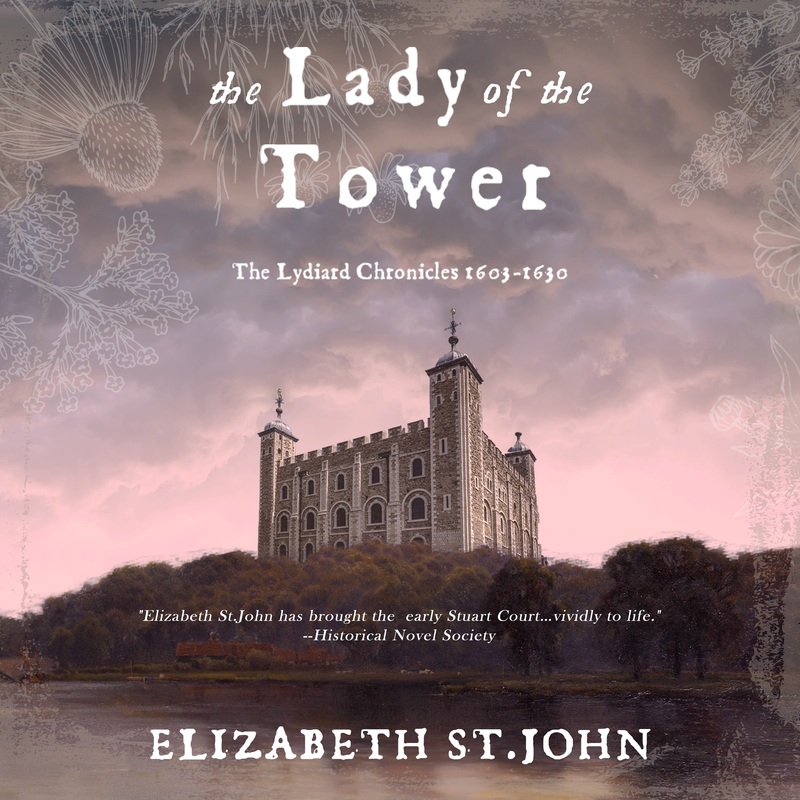 In final production review of The Lady of the Tower Audio Book. It is a whole new incredible experience to hear their stories, letters and words aloud. I can’t wait to share . 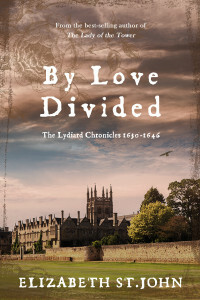 Bridget Thomas, an extremely talented narrator, won the audtion based on my readers’ votes (and mine, I was so hoping they’d love her as much as I do). Check out her voice on the clip on her website. Just a couple of weeks until release date! 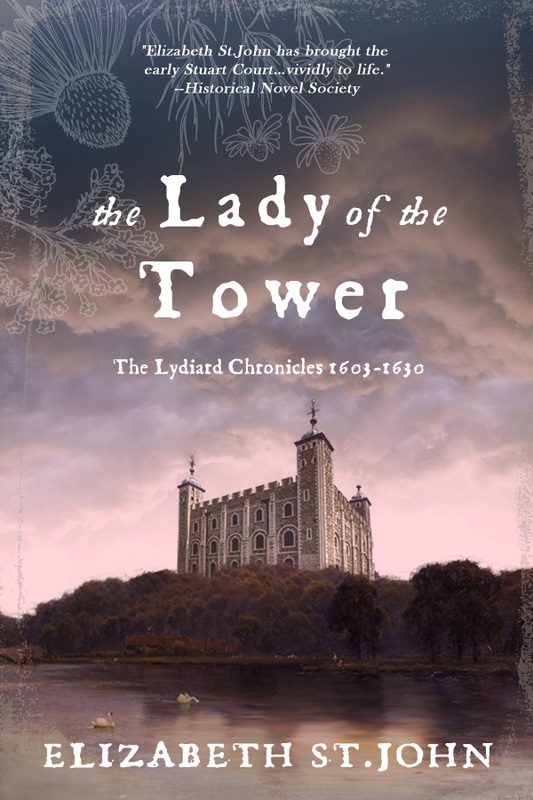 Next month I head back to the Tower of London for some behind-the-scenes research on my latest book. 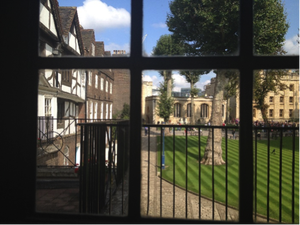 When I was last there, I took a few photos from inside the Queen’s House, the home of The Lady of the Tower. Here’s my article on MK Tod’s excellent Historical Fiction blog. 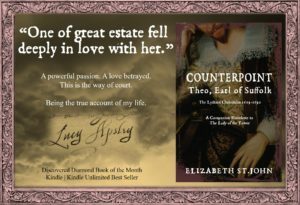 Happy to share a free download of Counterpoint, a short story I wrote to explain the “other” side of Theo, Earl of Suffolk. Hoping to write more in the coming weeks – it’s really fun to explore alternative points of views of some of my favorite characters from The Lydiard Chronicles. Please accept this as a “thank you” from me! It feels like Awards Season! So grateful for a series of awards given to The Lydiard Chronicles recently. 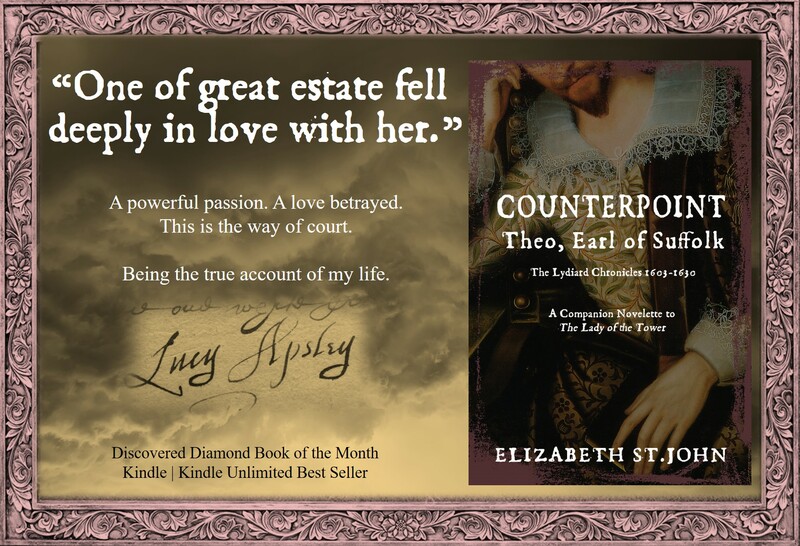 It’s such a lovely feeling to know that your work is read and appreciated, and enjoyed by all kinds of readers. 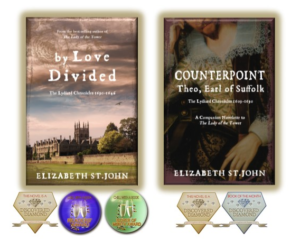 So, thank you for the honor, and thanks for the inspiration to keep writing! 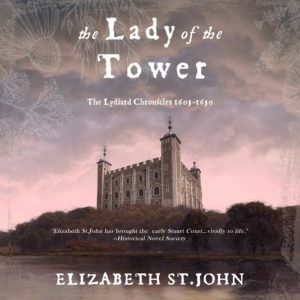 Thanks to all my wonderful FB Friends and Tweeps who voted on the very clear winner to narrate and produce the Audio Book for The Lady of the Tower. 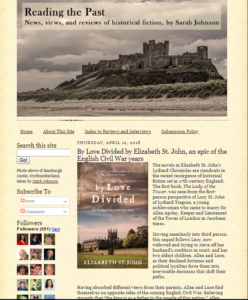 I’m now at the next stage – a critical review of the first 20 minutes of the book! How does this sound to you – a great cross section of mature and young Lucy, Allen, Barbara and Joan. Post a comment or drop me an email and let me know if this meets your imagination of the characters!